The sentencing of three teachers and two other men for their part in a violent pub brawl has been adjourned so a judge can examine CCTV footage of the incident. The five accused, who have admitted taking part in a melee at a well-known Dublin pub, were remanded on continuing bail. Judge Brian O'Shea said he wanted to watch the footage himself before he finalised the case. He adjourned it to a date later this month for the video to be brought to court. The five pleaded guilty to violent disorder in a row that broke out at McGowan's pub in Phibsborough on July 14, 2017. 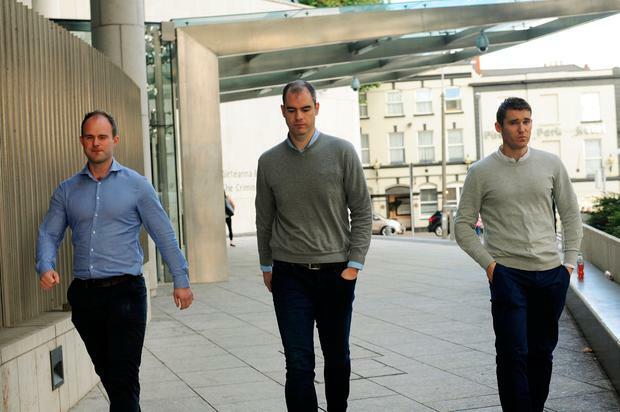 Teachers Michael Davitt (34), from Clanmaurice Road Donnycarney, Dublin; Conor Shannon (33), of Glendale Estate, Leixlip, Co Kildare; and Seamus O Cearra (34), from Mount Symon Green, Clonsilla, Dublin, appeared at Dublin District Court over the punch-up which involved 10 people. Stephen Cantwell (28), from Collins Avenue, and David McSweeney (31), from McKee Avenue, Finglas, both Dublin, are also charged with violent disorder. Mr McSweeney faces an additional charge for producing a glass as a weapon during a dispute. 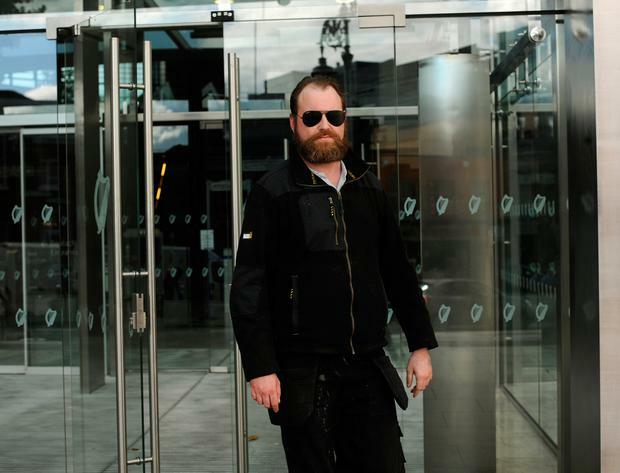 The case came before the court for sentence yesterday, when Judge O'Shea said he had not yet seen CCTV footage and so could not make a determination. He said he also needed something in writing so he could identify the various accused on the footage. "I am conscious that some of them are teachers," he said, setting an adjournment date and asking if there was a period of mid-term coming up. Solicitor Michael Hanahoe, for the three teachers, said his clients would make themselves available for whatever date was set. He said it would be more appropriate to leave mitigation until the next date. Solicitor Stephen O'Mahony, for Mr Cantwell and Mr McSweeney, said he had not yet seen the CCTV and asked to be furnished with a copy. The judge was handed testimonials on the accused before he adjourned the case. Previously, the court heard the incident occurred at 2.40am and up to 10 people got into a row which continued even after staff tried to separate them. 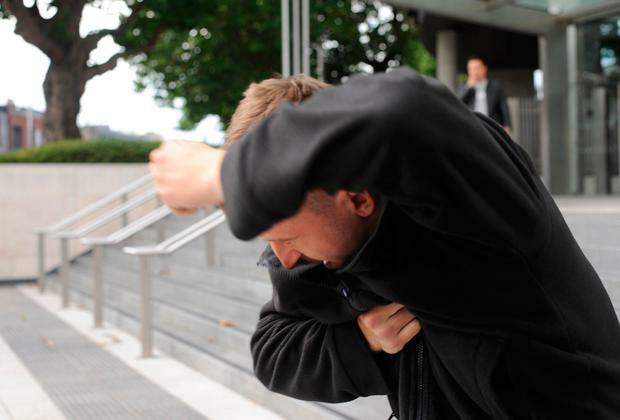 Stephen Cantwell was seen hitting another man from behind - after he had been punched by that man earlier in the row. The court was told Michael Davitt was also in the melee and had thrown a number of punches "but not at anyone in particular". David McSweeney was also seen fighting and threw a glass which hit Seamus O Cearra, who was injured and suffered a cut to his forehead. O Cearra was also kicked - however, he was also seen punching one man in the face, knocking him to the floor. Judge O'Shea heard Conor Shannon was knocked down during the fight, and was seen throwing punches, "but was not observed assaulting any person in particular".